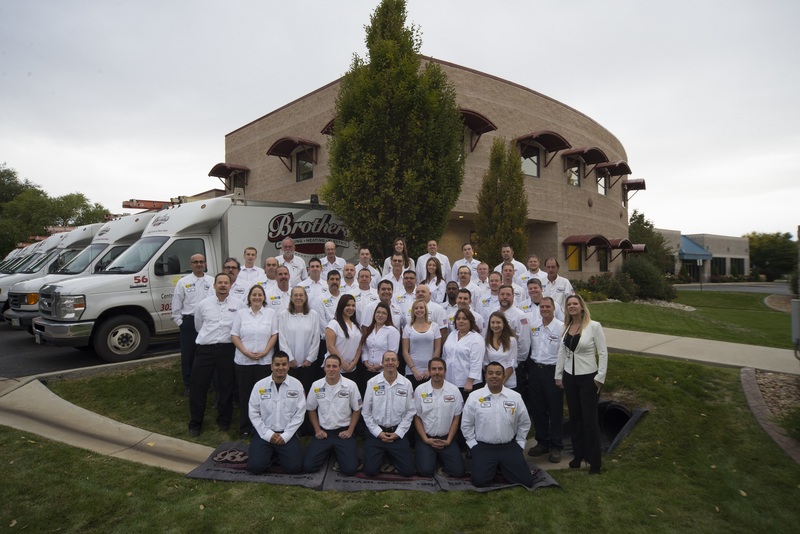 In 1980, Brothers Plumbing, Heating & Electric was founded in Denver, CO as a family owned and operated company. Over the years we’ve built a reputation in the greater Denver Metro Area community and plumbing, HVAC & electrical industry as being honest and committed to customer satisfaction. Today we continue to practice these same values that have helped our company grow over the years. We continue to maintain and practice our code of ethics. The mission of Brothers Plumbing, Heating & Electric is to develop lasting relationships where everyone wins; to show our team members, clients and community that WE CARE, and to provide a safe, honest and helpful working environment. 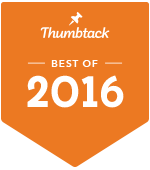 We want to be the best- the company best known for going above and beyond expectations! That’s not something we just say when we answer our phone! It’s something that we truly set out to do! We want your experience with our company to be outstanding from the moment you call to the time our technician leaves your home. We want your experience with our company to leave you with a smile on your face every time! Not all service companies are the same. Let the professionals do the work!